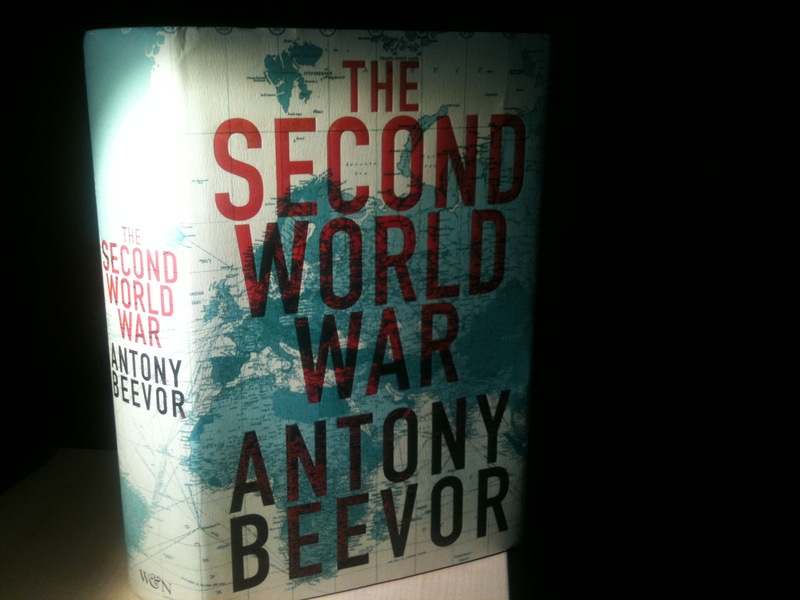 Antony Beevor is not just one of the finest historians of the last fifty years, he is one of the finest writers. His book on Stalingrad transformed historical narrative writing when it was published in the late 1990s and this latest volume – his overview of the Second World War – is a masterly summary of the conflict. Beevor has many strengths both as a historian and as a writer. Chief among them is his enormous capacity for empathy. Whether he is writing about Stalin’s generals or the victims of the Holocaust his capacity to imagine what it must have been like to have been in their position, and then communicate this emotion to the reader is without equal. It is as much the gift of a novelist as a historian. The literary editor of the Independent, Boyd Tonkin, wrote of Beevor that ‘His singular ability to make huge historical events accessible to a general audience recalls the golden age of British narrative history, whose giants include Gibbon, Macaulay and Carlyle.’ High praise indeed. But no more than the truth. I have read “D-Day: The Battle for Normandy,” by Antony Beevor. What are your favorite World War II books? Finished reading it a couple weeks ago I couldn’t put it down. This was the first Beevor book I read I completely agree about the empathy in the writing.